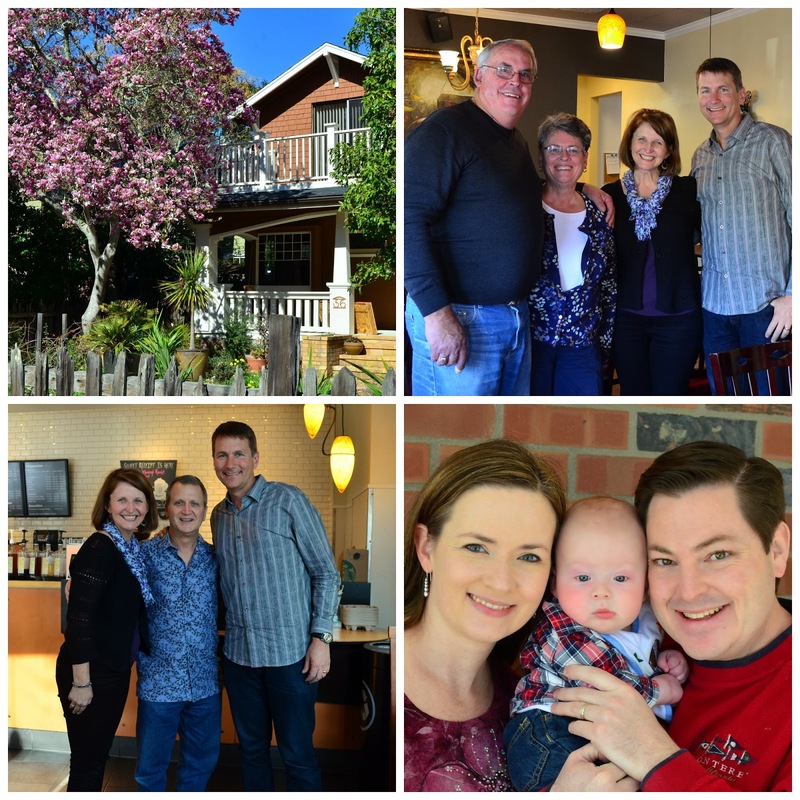 Driving through sunny California as it blossoms into spring gives us lots of joy as we connect with dear, long-time friends. American neighbors that lived down the street in Germany when we first served there with Malachi thirty years ago. A fellow graduate student from my Multnomah days who I haven't seen in over twenty years but has partnered with us all these years. Friends who have served at English camps with us in Czech and still have a piece of their heart there. And more that I'm sad I didn't remember to get pictures of! These are precious days to catch up and fellowship with people we love. Thank you dear ones for making time to see and bless us! At the same time our hearts are across the ocean, grieving with the recent events occurring in Ukraine, and with our JV teammates who live, minister and love people there. Just so you know, they are not in Kiev where the protests are happening (even now as I write), but they know people there, and are in constant prayer over this grievous situation in their country. While you may not be following these events as closely as we are, please know it is a VERY DESPERATE situation. Over a hundred lives have already been lost on the main square, and there is an ultimatum out right now for the president to resign by 10 AM tomorrow. Oh please, PLEASE join us in prayer for a peaceful resolution, and for a new, fair, just government to be put in place as soon as possible. May the Lord REIGN. Our hearts are equally in two places right now. As we continue our travels, being so deeply blessed by those we're able to see, our hearts, thoughts and prayers are not far from those we love across the ocean as well.